For the past month or so, there has been a steady stream of news involving sexual assault and harassment in the entertainment industry, as well as countless others coming forward on social media using the MeToo hashtag to add their stories to the conversation. Predictably, there has been little in the way of positive news on this subject — aside from the fact that having more people speak out has empowered others to do the same thing. Enter: Lady Gaga and former Vice President Joe Biden. They had previously teamed up to take on sexual assault when he introduced her at the 2016 Academy Awards before her performance of the Oscar-nominated song “Til It Happens To You.” Now they’re back together working on an initiative to assist those across the country who have been sexually assaulted with the understanding that the detrimental effects of the assault can last far beyond the incident itself. 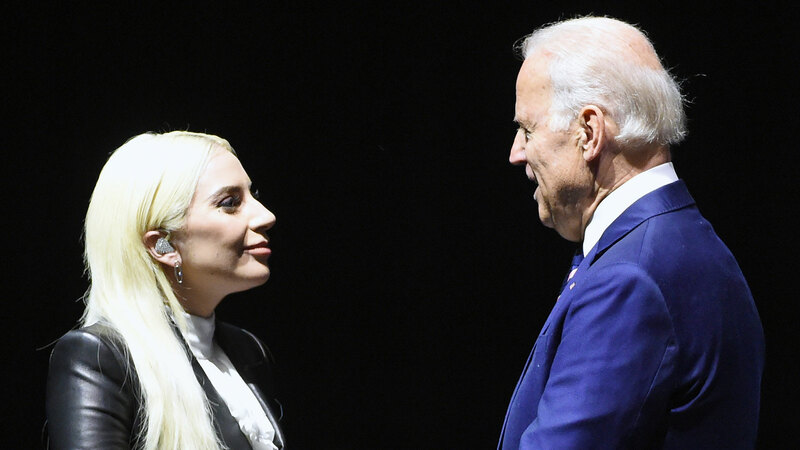 Right now, a representative for Biden told Entertainment Weekly, Biden and Gaga are in the preliminary stages of planning. “The Vice President and Lady Gaga share an interest in addressing the long-term physical and emotional effects of trauma and they have been discussing what to do about it,” the rep added. A few weeks ago, Biden appeared with Gaga in a video she posted to Twitter praising the singer for her activism in this and other areas and noting that “no man has the right to raise a hand to a woman for any reason other than self defense. Ever. Period.” At that point, Gaga chimed in adding that we shouldn’t leave out the men who have been sexually assaulted. Here’s hoping this is just one of many initiatives created to provide support for those who have experienced sexual assault and other abuses and that we’ll eventually get to a place where people know better than to treat others this way.